There’s something about a rustic cabin that brings you closer to nature, along with evoking memories of carefree summer camp days gone by. 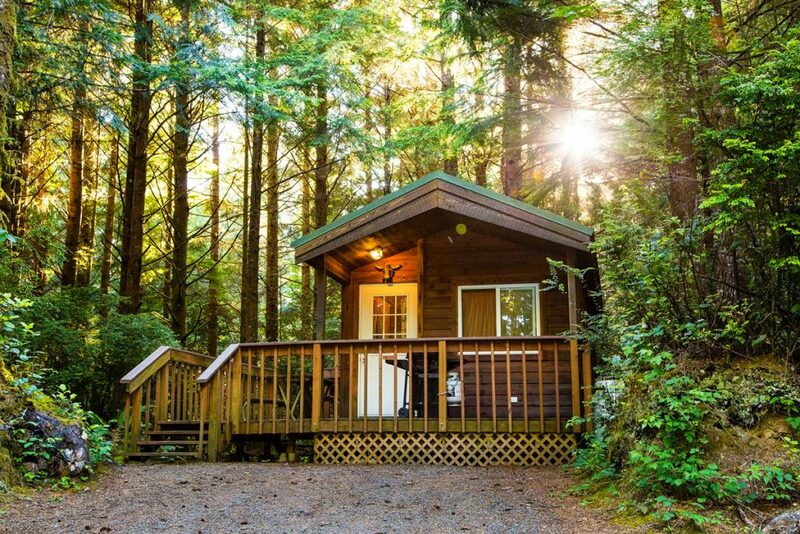 Make it a summer you won’t forget, and experience the joys of nature, by planning a stay in a Petite Retreat cabin. 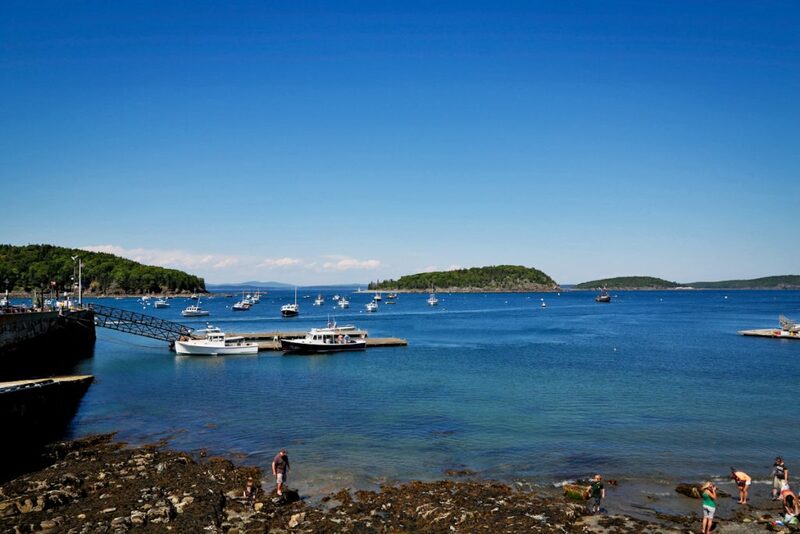 Enjoy an island getaway in Bar Harbor which is located on Mt. Desert Island in Maine. Both Mt. 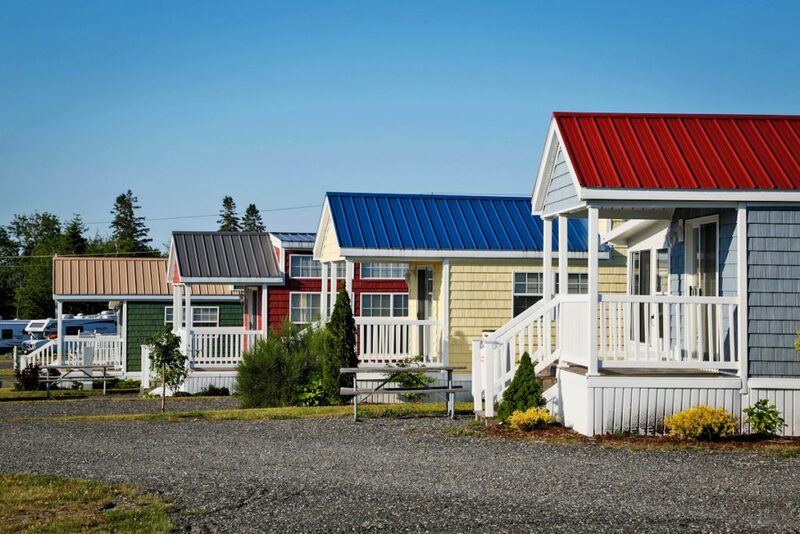 Desert Narrows Camping Resort (in Bar Harbor) and Narrows Too Camping Resort (in nearby Trenton) offer summer cabins perfect for your island stay. Both offer wooded locations with views of the oceans, plenty of amenities and are family and pet-friendly. 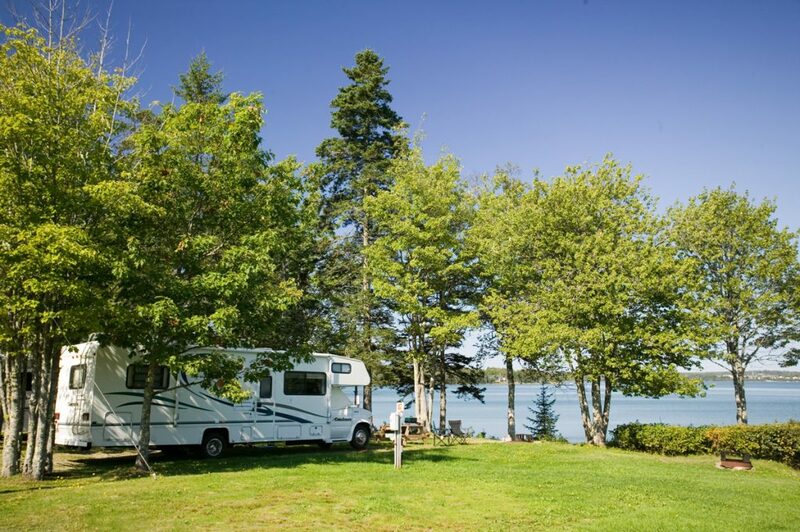 Both camping resorts are close to all that the Bar Harbor area has to offer, including the harbor towns and Acadia National Park. Acadia National Park offers 47,000 acres of woodland wonderland to explore from hikes and climbs to rocky beachfronts. This park is also home to Cadillac Mountain, the tallest mountain on the East Coast. The park offers guided hikes, cruises, and nature programs including birding and creature “meet and greets.” Visit nps.gov/acad for more information. The town of Bar Harbor offers shopping and dining as well as events on the “Village Green” which serves as the gathering place in the center of town. Summer weeknight concerts are offered free each Monday and Thursday evening from 8 to 9 p.m. There are also several museums that feature the history of the area including the Great Harbor Maritime Museum and Mount Desert Oceanarium. Ocean cruise options include whale-watching, island tours and a chance to learn about the life of a lobsterman on the Lulu Lobsterboat Ride. Speaking of lobster, don’t miss a lobster meal at Stewman’s Lobster Pound, an authentic oceanfront lobster pound. On the Pacific Coast, Oregon offers multiple cabin retreats, including Seaside RV Resort, South Jetty RV Resort, and Mt. Hood Village RV Resort. Mt. Hood’s location provides the perfect opportunity for a mountain getaway and the chance to explore Mt. Hood National Forest. 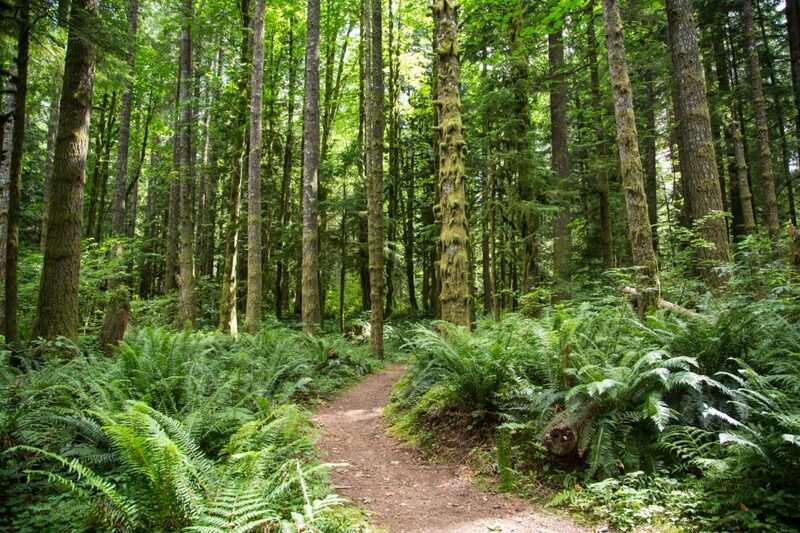 Spend the day hiking the trails that include Tamanawas Falls, a five-mile loop along the Hood River complete with waterfall views or the longer Timothy Lake trail that covers 13 miles and offers plenty of swimming spots along the way to cool off! Spend the day fishing or taking in one of several birding trails to see the migratory birds that make their home in the forest. Nearby Portland offers big city fun including the Portland Art Museum (current exhibits include Art from the 1980s, running through August 18) and the Oregon Zoo, which features a set of summer concerts (oregonzoo.org). Enjoy a cabin stay at Seaside RV Resort and enjoy the town of Seaside’s picturesque 1.5 mile oceanfront Promenade via bicycle or a long stroll. Or get up close and personal and feed the seals at the Seaside Aquarium, also located along the Promenade. Roll into town the weekend of September 6-9 and enjoy the Seaside Wheels and Waves Car Show, Oregon’s premier auto show that showcases cars dating from pre-1965. 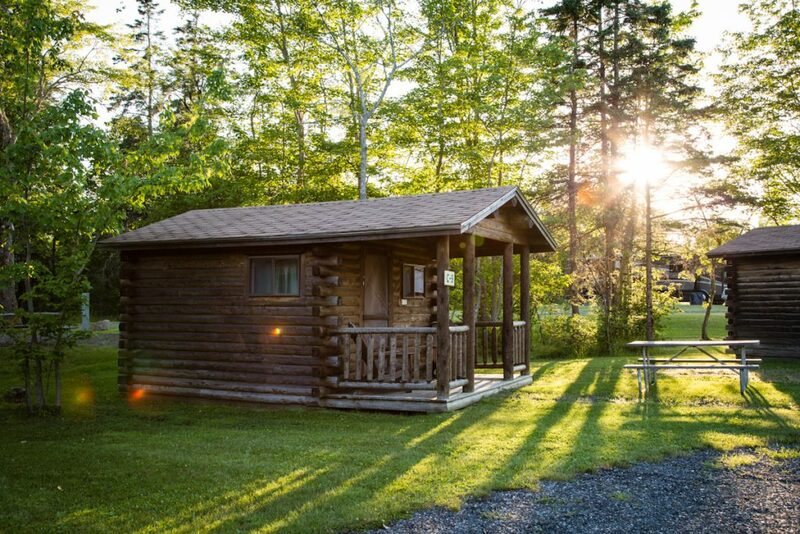 Wherever you choose to stay, Petite Retreats has cabins for you! Find out more at petiteretreats.com.